May buy 2 for yourself and unlimited as gifts. May redeem any quantity. Non-transferable; all 5 punches must be used by the same person. 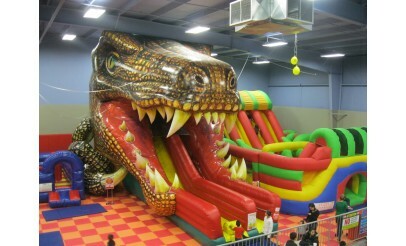 May be used over multiple visits. Skate rental not included. 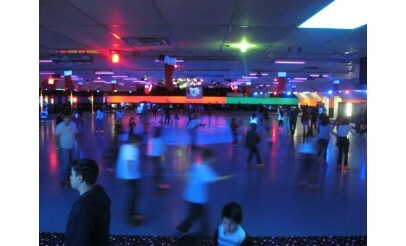 Regular skate rental is $1. Valid only at the Orem location. Expires 4 months after purchase. See the terms that apply to all deals. 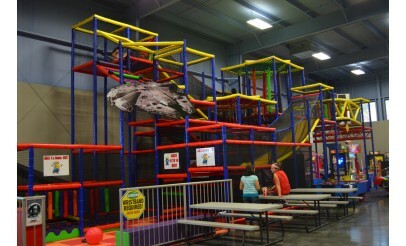 With 1 Funlimited Pass, you can enjoy unlimited activities for a day; including skating, the bounce house, and the Space Station. 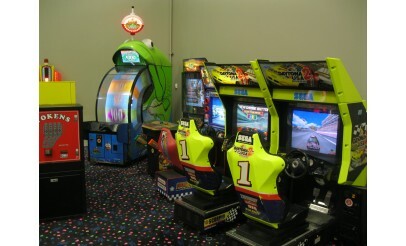 Plus, you get 20 tokens to use at Classic Fun Center's arcade. Now imagine having 5 Funlimited Passes...that's what you get with this amazing offer!